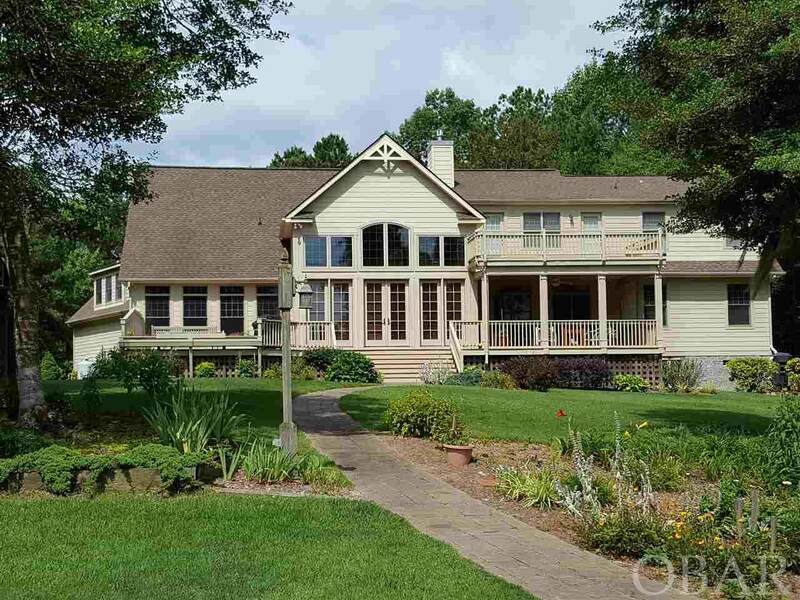 This custom built waterfront home is spacious enough for grand entertaining. From the foyer you will see the dining room, living room with expansive water views and double sided fire place.The kitchen with architectural cabinets and granite counter tops and stainless steel appliances will be the perfect place to show off your culinary skills. Retire in the eve to the first floor master bedroom and luxurious bath. 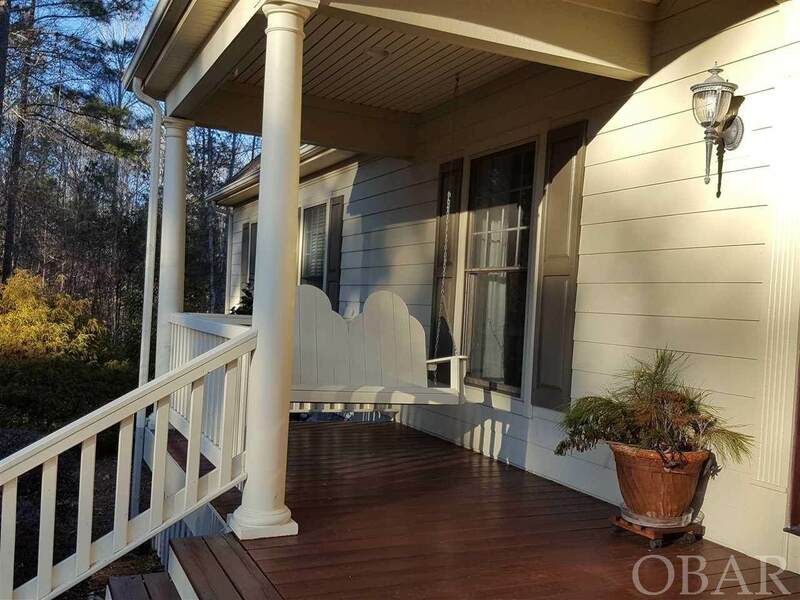 The 2 bedrooms upstairs have private baths and balcony access. Oversized frog suitable for art studio or theater room. 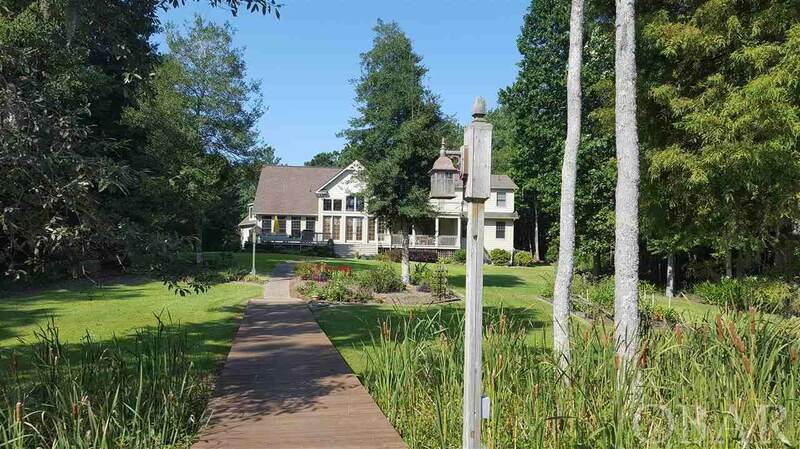 The home overlooks deep water with boat lift, deck and pier.